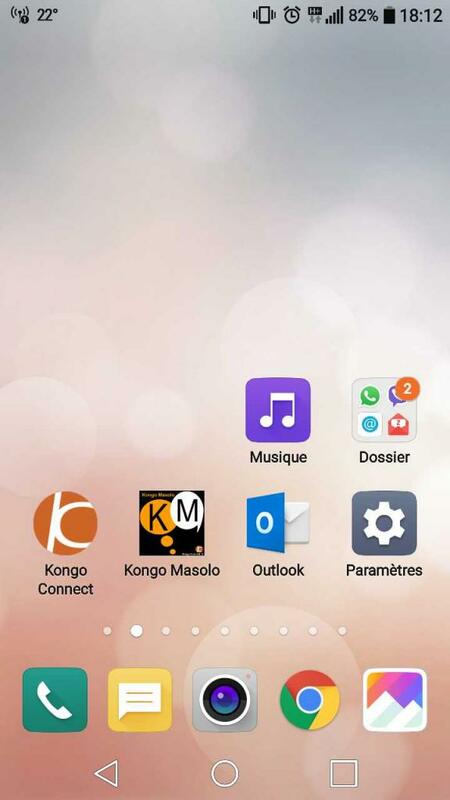 Kongo Masolo arrive bientôt !!! Preparer vous !!!! Scottdinoskl and Kambale Mayani like this. Kongo Connect, Kambale Mayani and 1 other person likes this. guelord lokosha updated his profile information.